I absolutely loved working with Jenna & TJ. 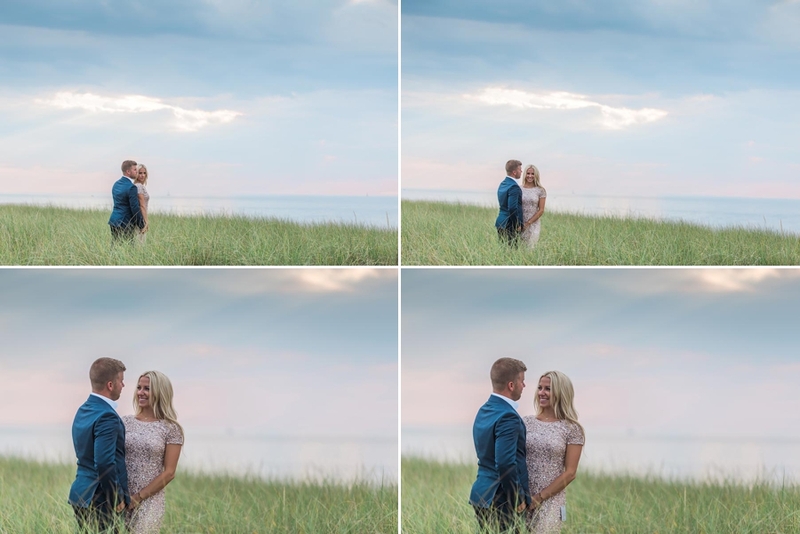 Their engagement session on the shores of Lake Michigan was amazing. The skies were perfect (yes all real) and they looked amazing. We started the shoot in Niles, Michigan and then drove up to St Joseph, Michigan to get some photos by the water. We finished off the shoot with Jenna's amazing full length sequin gown in the sand dunes and at a local vineyard. Congrats TJ & Jenna. I cannot wait to capture your big day later in 2018!